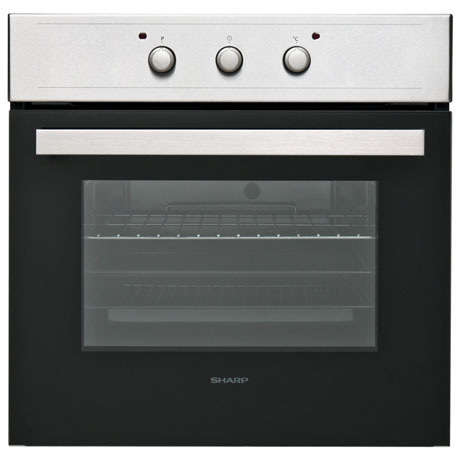 This Sharp Single Oven is a great value built-in fan oven, in a stainless steel finish. A good size 65 litre capacity will cope with all your family requirements. Boasting an A rated energy efficiency score this means it will help keep on your fuel bills down. This Sharp single oven has an 8 function main oven giving you a simple yet useful oven with plenty of functions for all cooking needs. It benefits from having both fan assisted and conventional cooking modes as well as having a grill inside the oven cavity. 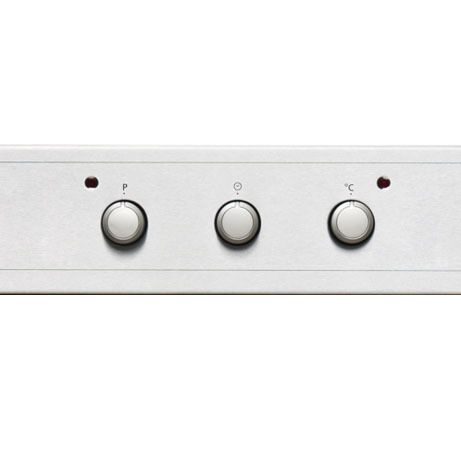 The oven is also equipped with a mechanical timer to keep things simple.